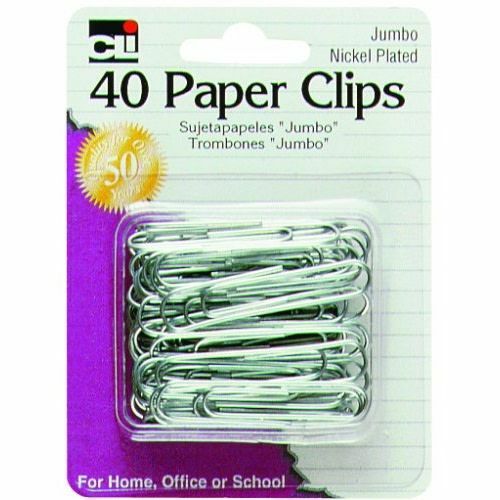 High quality gem clips drawn from the finest steel wire. Made to commercial specifications. Rust-resistant finish.